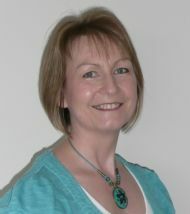 Carol Robertson MCSP - Carol is a practitioner with over 30 years experience as a Chartered Physiotherapist. She has a particular interest in rehabilitation from injury, chronic pain, trauma informed practise and general well-being. based on the principles of Chinese and Ayurvedic medicine, which she practiises & teaches internationally. or for more information please have a browse through the site. I look forward to meeting those of you who feel drawn to my practice.